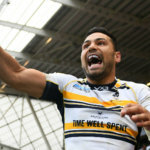 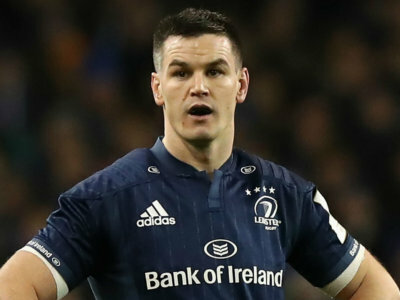 Leinster will be led by the fit-again Johnny Sexton when they take on Toulouse in Sunday's European Champions Cup semi-final. 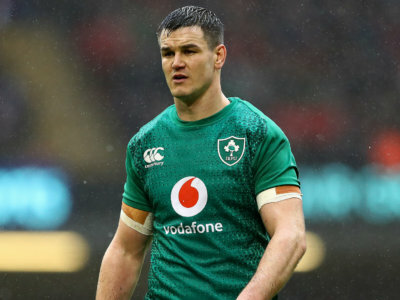 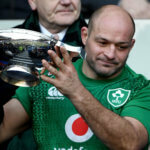 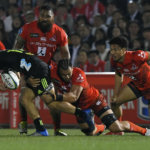 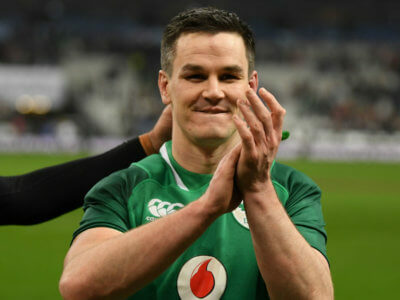 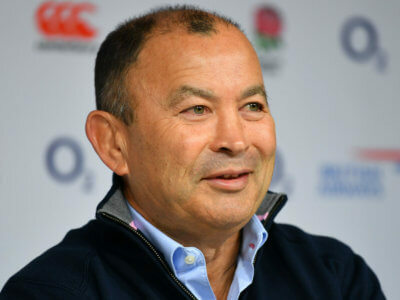 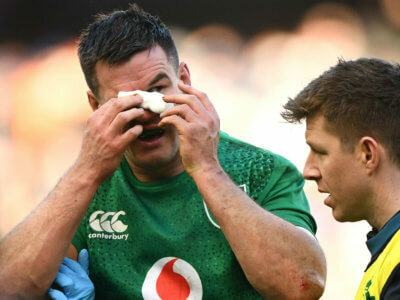 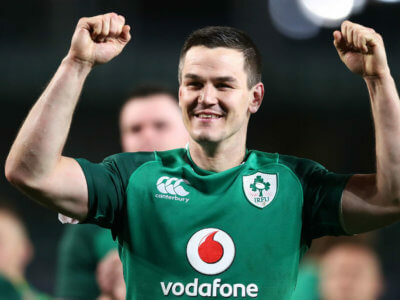 Ireland superstar Johnny Sexton has pointed to recent big results against New Zealand and England as evidence that they can defeat Wales. 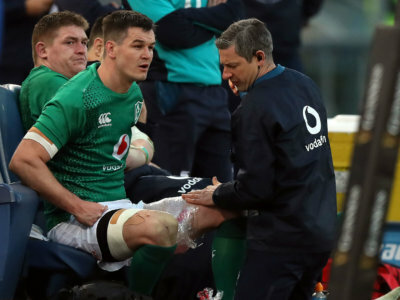 Joe Schmidt says Johnny Sexton and Joey Carbery should recover from injuries in time to take on France in Dublin. 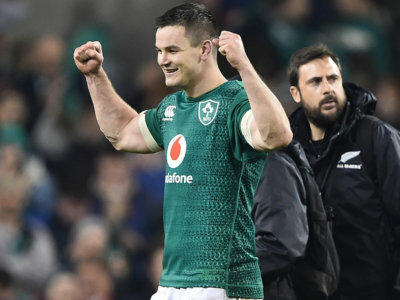 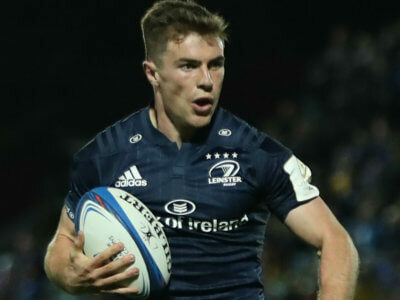 Following a head injury against Scotland, Johnny Sexton is fit again and in the running to play for Ireland in Italy.